Club Executive AGM is on Friday the 5th of December in Gaelcholáiste na Mara at 8pm. All committees would love to see more people getting involved with the running of the club at all levels. 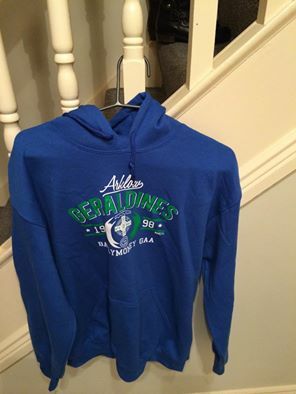 It is important that more people have an impact and input into the running of the club. 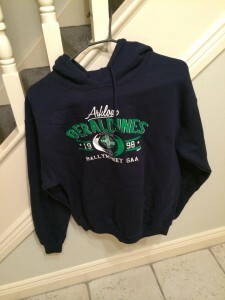 Nomination forms are now up on the website at: AGM Nomination and Motion forms at www.arklowgaa.com. The Ladies held their AGM on Friday the 21st of November. Thanks to all who attended on the night. 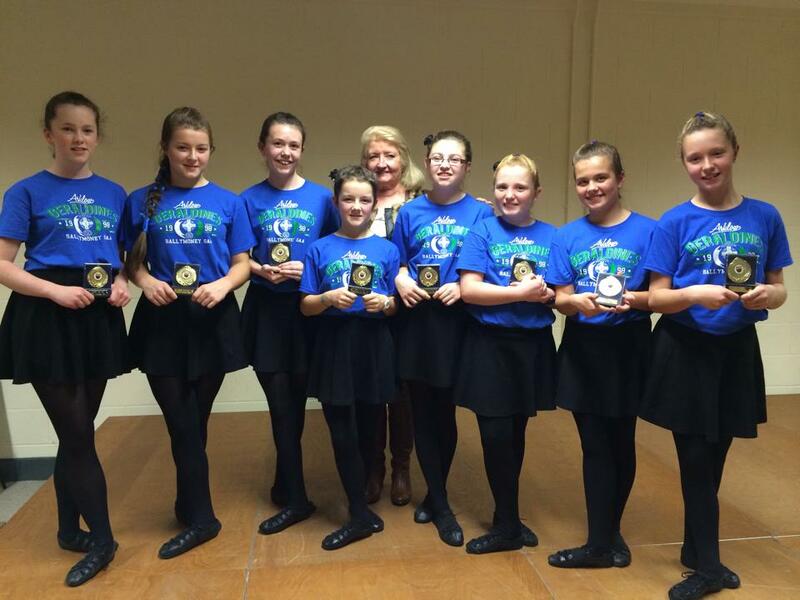 AGB enjoyed great success at the Scór na n-Óg County Final last Friday with both the Irish Dancing Troupe and the Ballad Group winning their categories. These groups will now go on to represent the club and County Wicklow at the Leinster semi-finals on Sunday 14th December. Huge congratulations to all involved. Congratulations to Kathryn Noone on her appointment as County Scór Secretary. All the best in the new role Kathryn. 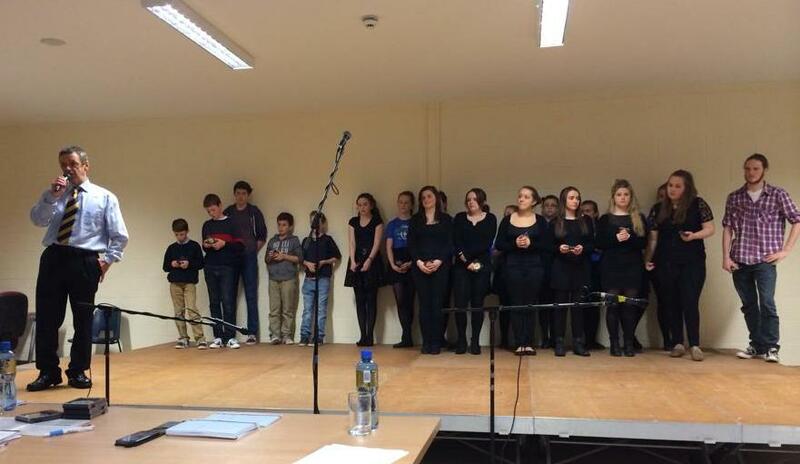 Contact Kathryn on 086 8664931 if you’re interested in taking part in Scór (club members and non-club members welcome). Practice sessions recommencing on Sunday 25th of January 2015. For poster see: Scór na nÓg at www.arklowgaa.com. Thanks to all that contributed to the football Workshop hosted by Darren Magee recently. The juvenile boys committee have decided to push out the follow up workshop until early January. Some excellent feedback from all involved, much appreciated. The Juvenile boys committee are looking to plan for all Boys teams for next year. Due to the tremendous contribution by everyone involved our numbers have grown brilliantly. As part of this growth we are now looking for new coaches/administrators/Committee members to assist with these numbers. If your interested in getting involved for next year with any group please come along to the Juvenile boys AGM or contact your group Administrator. The Juvenile Girl’s Presentation was held on Sunday the 23rd of November. A big crowd attended for the presentation of medals and certificates to the U8, U10, U12 and U14 girls. Trophies were also presented to the ‘Rising Star’ of each age group and the ‘Player of the Year’. A great day was had by all. Full report to follow. Pictures at: Juvenile Girl’s Presentation Photos. 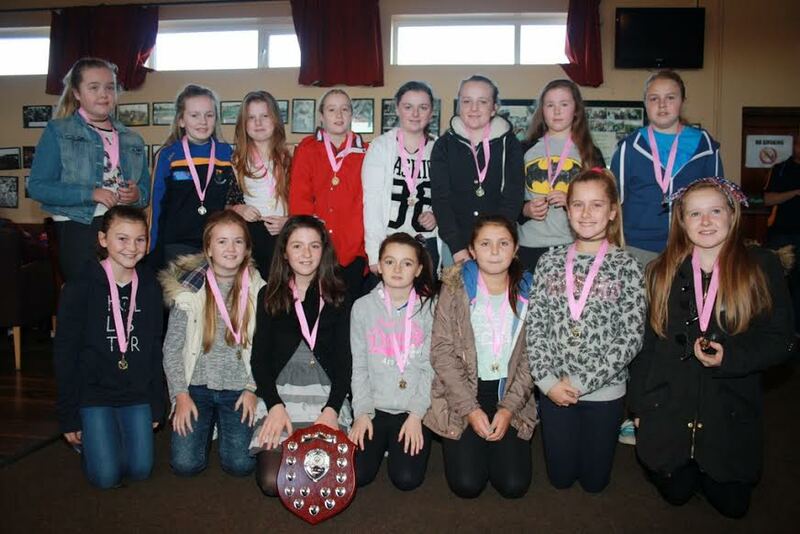 The U8 – U14 Girls Mini All-Ireland Tournament has been postponed until the New Year. Details will be circulated when finalised. 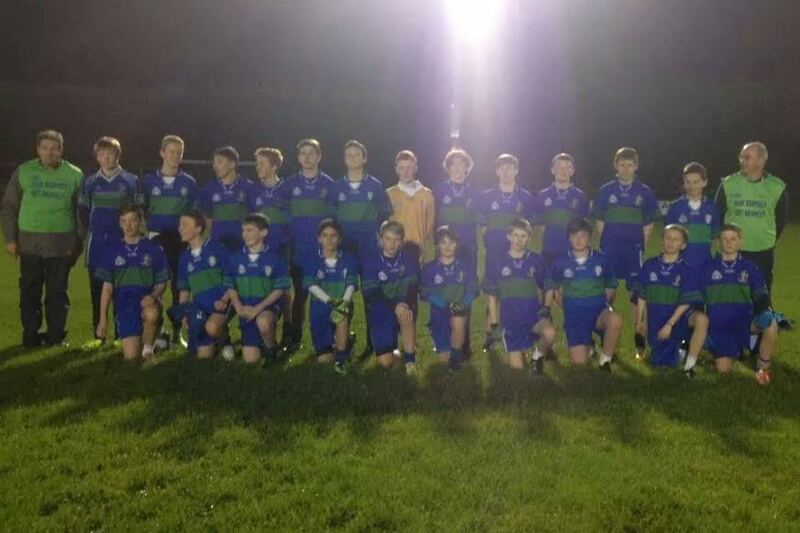 Congratulations to AGB U14 Boys who won the B Shield Final last Monday, the 17th, in Newtown. They bet St. Kevin’s 3-12 to 3-4. Eddie Leonard presented AGB’s captain Matthew Dempsey with the Shield and congratulations to Mark Hurley who won the Man of the Match Award. A great end to a great season for this great bunch of lads ! 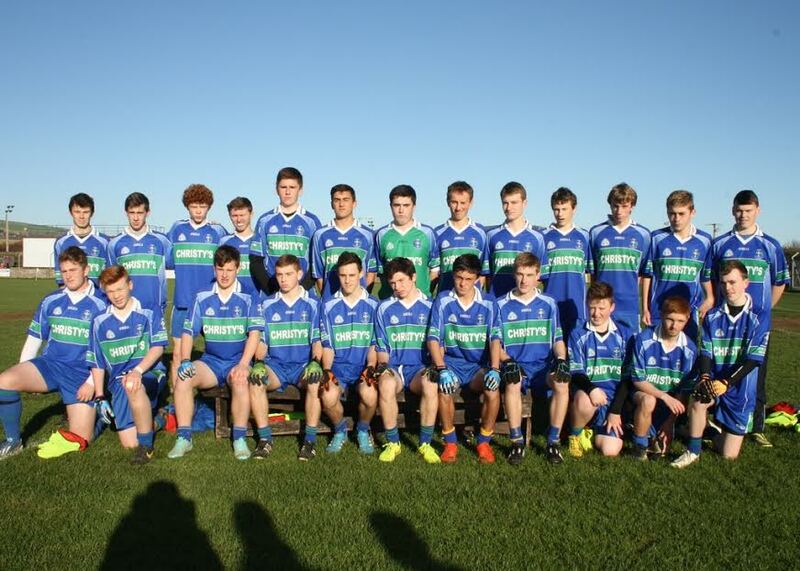 Hard Luck to the AGB U16 Boys who played their Championship Final against Carnew Emmets on Sunday 23rd. The lads fought tooth and nail until the final whistle. Carnew gained a lead towards the end of the first half but AGB fought back strongly in the second half. The came within 3 three points toward the end of the second half and looked like they might push ahead but Carnew doggedly held on and managed to counter attack bringing the final score to AGB 1-9 to Carnew 2-12. See U16 Boy’s Championship Final Photos at arklowgaa.com for pictures.